Earlier we told you about a feeding product for cats designed to help out kitties that tend to eat their food too quickly: the Interactive Slow Pet Feeder from Northmate. 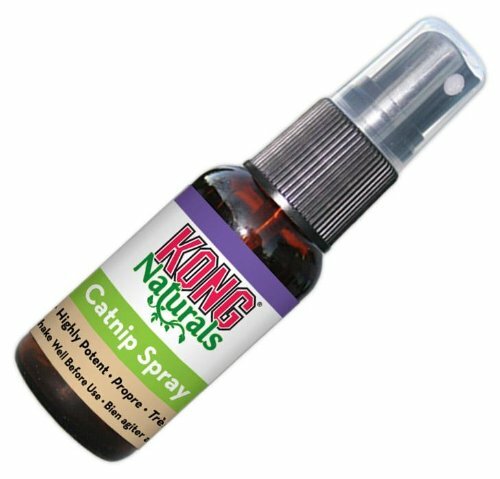 Here is another interesting product that similarly introduces play and normal feline hunting behavior into feeding time. 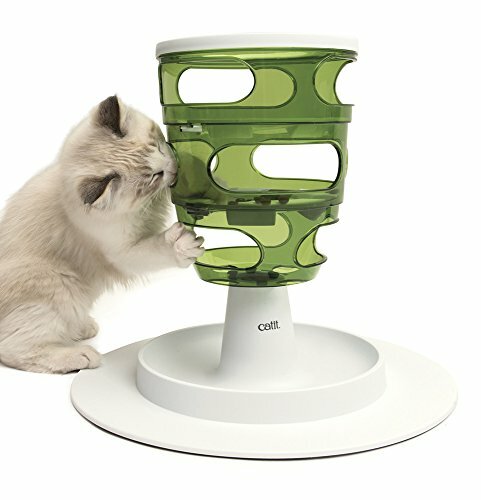 The Catit Senses 2.0 Food Tree can be used to slow down feeding or as a fun added element to treat time. The Food Tree has three different levels upon which treats or dry food can be placed. 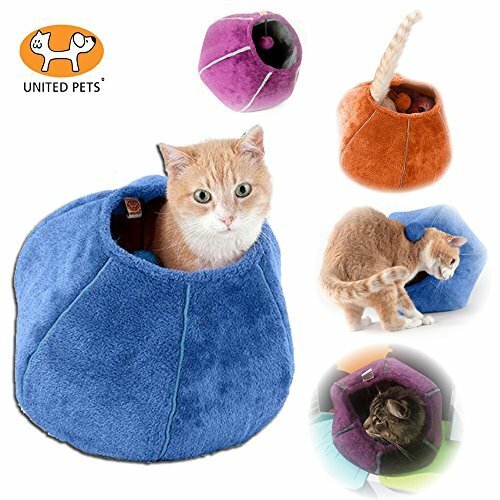 Large holes on each of the levels allow kitty to reach paws inside to move the items around. Each level has gaps that let the food fall below; the final goal for kitty is to get the food to fall through to the bottom bowl area for eating. This interesting interactive feeding apparatus is easy to disassemble and clean. The redesigned (note this is version 2.0!) Food Tree has a wide base for added stability and a small top opening to prevent marauding kitties from circumventing the tree's levels of interaction. 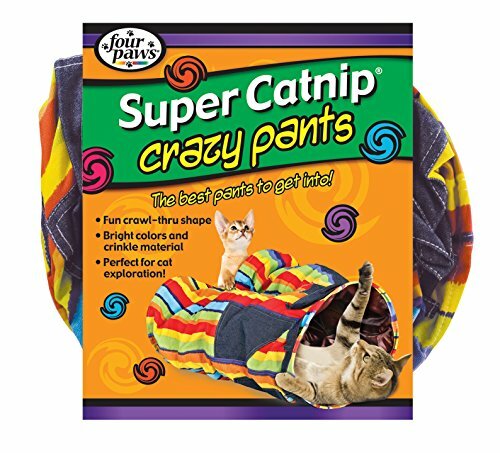 If you're looking for something to make treat time or feeding time more interesting or a more drawn out affair for your fast-eating kitty, this cat gadget may be just what you need.